Wednesday is one of the busiest travel days. Whether you are flying, driving, or riding the rails, the weather can play a big part on if you get to your destination on time. Meteorologist Lee Goldberg has your forecast broken down by region. Click on the four videos below. 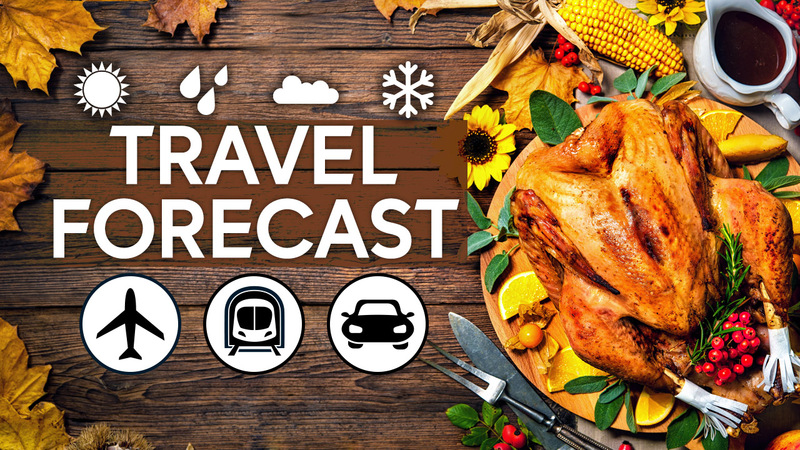 Meteorologist Lee Goldberg has the forecast for travelers heading West on getaway Wednesday.